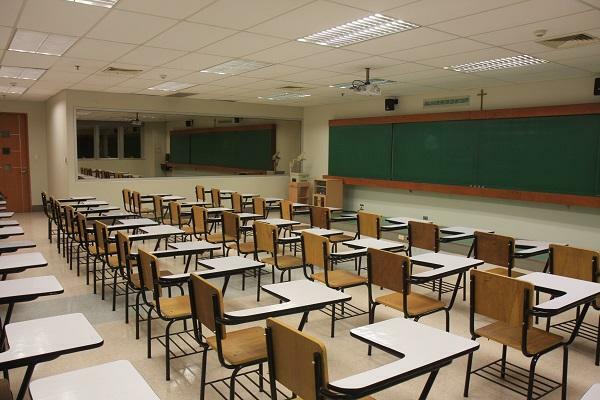 Illinois education officials are beginning to draft legislation that would prohibit school districts from dropping students from enrollment lists because they don't meet minimum academic and attendance standards. Illinois State Board of Education officials say that current state law increases the chance that at-risk students will drop out of school. The Herald & Review reports that under current state law, districts can deny enrollment for one semester to students 17 and older who failed to earn at least a D average in the previous semester or were absent more than 20 percent of the time without credible excuses. State Superintendent Tony Smith says the proposal is in line with other efforts the board has made in recent years. Officials say school districts should be encouraged to give students services to help them graduate.